This first-aid kit was designed with the playground in mind. The childcare fanny pack has every thing a first-aider would need for playground use. 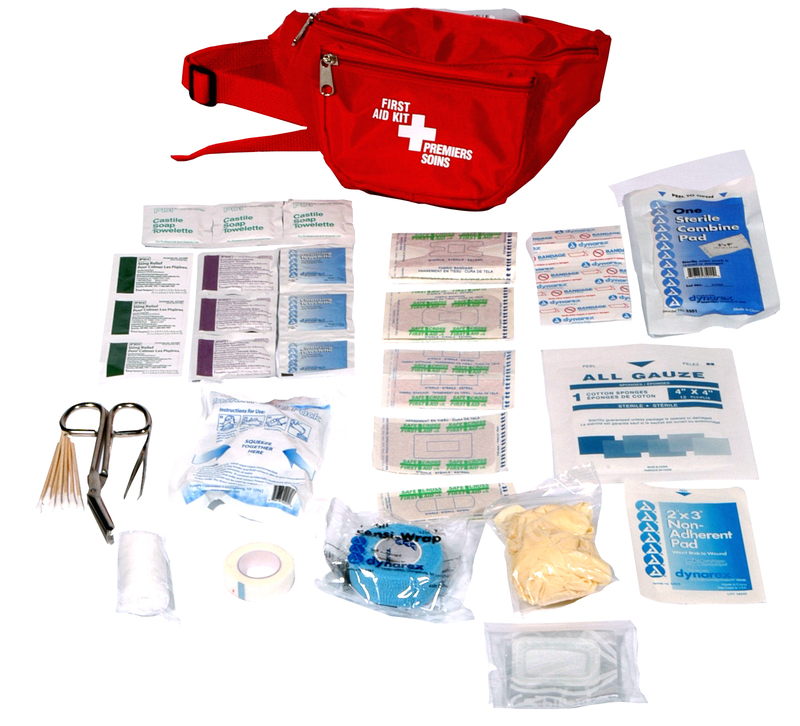 There are ample supplies in this first-aid kit and it is built for multiple use. This first-aid kit is not only great for the playground, but also for hiking and camping.